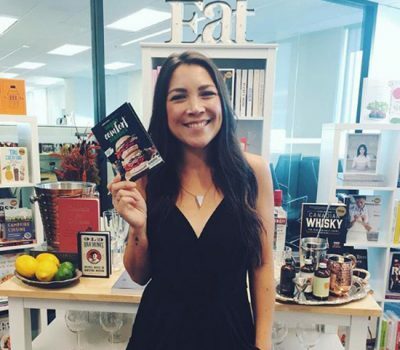 For avid Canadian readers who are hoping to delve into the pages of an invigorating new read, a number of proudly Canuck titles will hit the shelves this season. 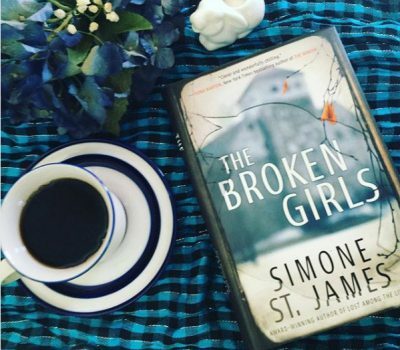 Whether you’re looking for a story of suspense which will transport you away from the True North or a more humorous and local tale, here are four exciting new tomes by Canadian authors. 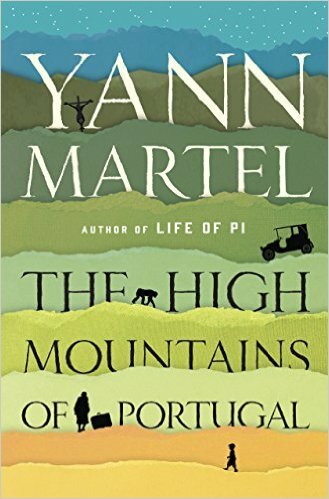 The High Mountains of Portugal: A Novel by Yann Martel, Knopf Canada: In The High Mountains of Portugal (which was just released on February 2), Saskatoon-based author Yann Martel brings readers into the world of Tomás. In the early 1900s, Tomás is a young man who journeys from Lisbon, Portugal after discovering a mysterious journal. 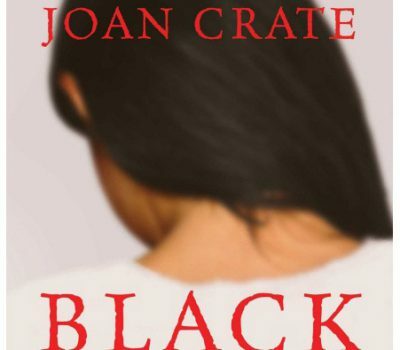 The story spans the generations, and has an effect 35 years later when a pathologist becomes involved in the tale. Finally, the novel transports readers into a world 50 years later, when a widowed Ottawa senator heads to his family’s village in Portugal and finds himself entwined in the journey. 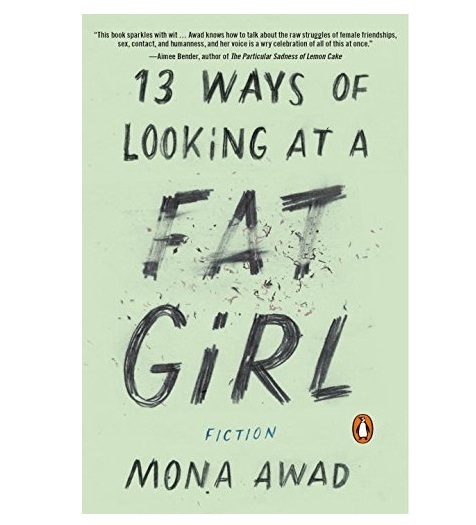 13 Ways of Looking at a Fat Girl by Mona Awad, Penguin Canada: As a plus-sized young woman from Mississauga, Ontario, protagonist Lizzie has ventured into the world of online dating and is looking for love. However, she must confront her body image issues and self-esteem as she begins a weight loss journey. As Lizzie drops dress sizes and becomes slimmer, she must come to terms with who she is and learn to accept herself. 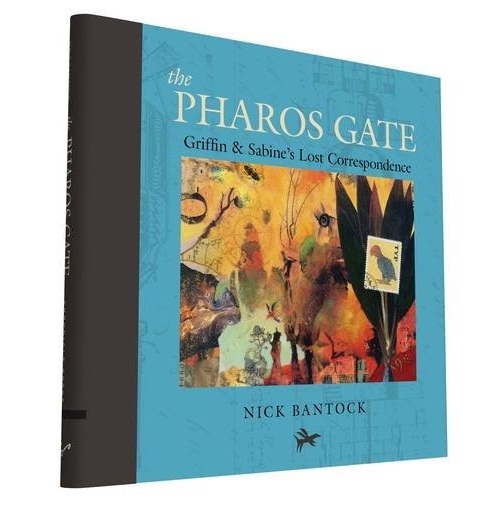 The Pharos Gate: Griffin & Sabine’s Missing Correspondence by Nick Bantock, Chronicle Books: In The Pharos Gate, London, England-born and Vancouver-based author Nick Bantock returns with the newest installment in his Griffin and Sabine saga. Twenty-five years later, this new tome (which is also illustrated by Bantock) reunites readers with the lovers. For fans who were intrigued by the unlikely romance of stamp illustrator Sabine Strohem and artist Griffin Moss, The Pharos Gate comes out on March 22. 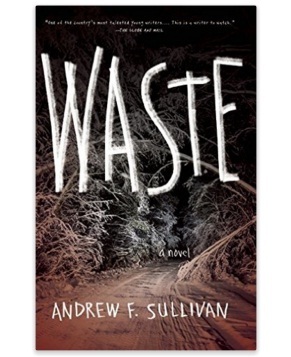 Waste by Andrew F. Sullivan, Dzanc: Set in 1989 in the fictional small Ontario town of Larkhill, main characters Jamie Garrison and Moses Moon unexpectedly hit and kill a lion while driving. 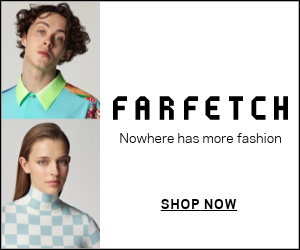 While Moses travels in a pack with his skinhead pals, Jamie is a struggling father who works in a butcher shop. The strange accident haunts both men, who are now the targets of the lion’s owner, a man named Astor Crane.